New Frontiers is very proud to be a founding Since then, INFRA’s membership has grown to more than 225 Independent Retailers with over 350 store locations across the country. 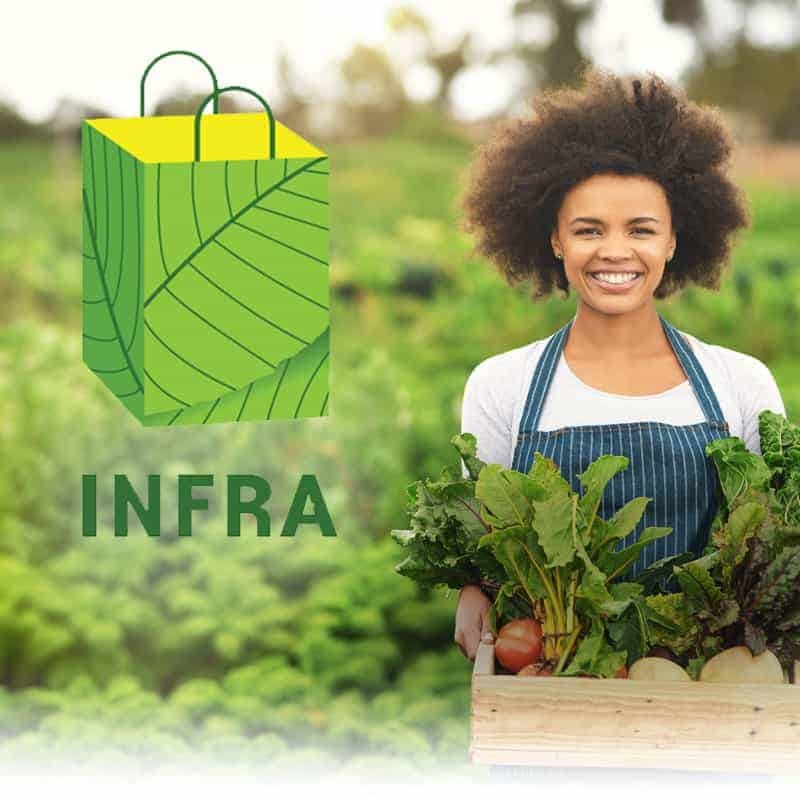 INFRA is a purchasing cooperative owned and governed by independent natural and organic food retailers of all sizes working together to leverage our voice in the industry. The members are united for the purpose of providing operational support, leveraging purchasing power, and engaging in shared marketing activities. Working together is how we compete and differentiate ourselves in the marketplace, and gives INFRA members a higher chance of success. The level of integrity and commitment of the retailers who are INFRA members helps us shape a future together where we will be able to continue to bring high quality organic food to our individual communities, because we have a shared vision and commitment. Strengthening our Members Through Collaboration to Forge a Sustainable Future. 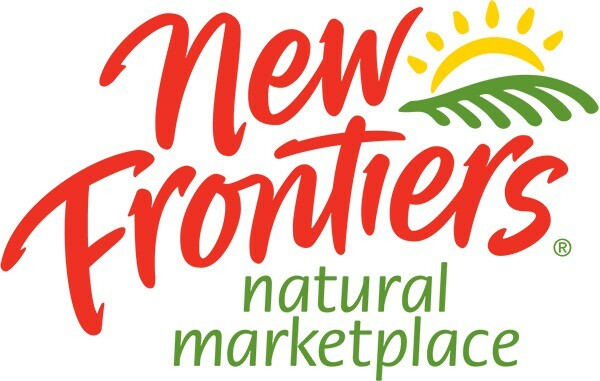 Foster a community of natural and organic retailers to share our collective knowledge and resources for operational improvement. Implement purchasing programs, in partnership with industry stakeholders, that increase sales and bring the best possible products to our consumers. Differentiate independent natural food retailers by building on the strengths of being independently owned while building market share. Build relationships with industry partners, regional producers and local producers for our members in ways large corporate chains cannot. Improve our ability to serve our consumers through sharing resources that enhance customer service and education programs. Build an array of marketing options for our retail members that they may otherwise not be able to access on their own.